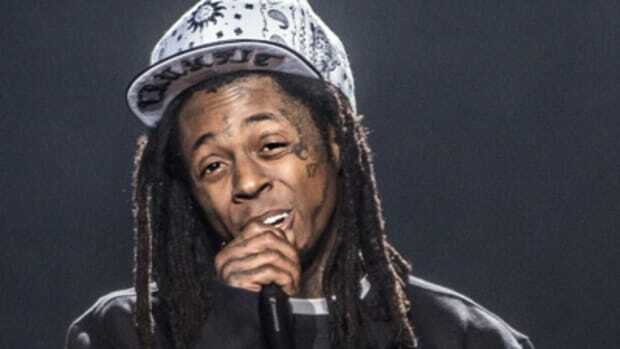 A health scare prompts us to pay tribute to Lil Wayne now, while he's still alive to hear how much he's mattered to hip-hop. Humans are fragile beings. The mind, body, and spirit can all be broken without repair, without the hope of recovery. 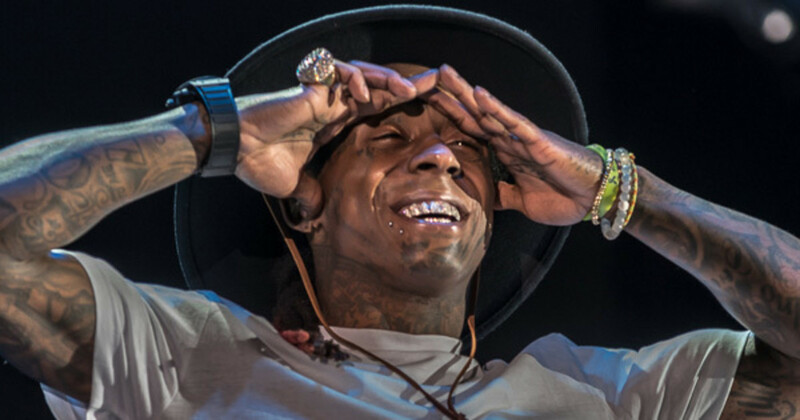 Lil Wayne wasn’t a human in my teenage eyes, he was the martian that evolved beyond our limitations, beyond our laws of mortality, a rapping superhero that walked amongst the mortals with a 24-carat smile and a middle finger waved high. The madness of his work ethic, overzealous drug consumption, rumors of his sleepless schedule—everything about Wayne’s lifestyle was dangerously alluring. He walked the edge, mocked The Reaper, and did it while making music that soundtracked my adolescence. He wasn’t living fast to die young but living fast with plans to live forever. And then it happened in 2012, the moment Superman bite the Kryptonite bullet, the first announced seizure. And then the one that came after. Two seizures in two days, for the first time in my life, I was worried that Dwayne Michael Carter, Jr. was going to die. Death seems too common for a man who has lived his entire life far from the ordinary. There’s a very small percentage of children who will sign their first record deal at the age of 12. Cash Money wasn’t the label trying to raise the next Lil Bow Wow or Lil Romeo, Wayne was more of a soldier than a potential child star. He saw the Billboard charts before his peers were finishing high-school, had vocals on a hit-record before he was old enough to drink, and popularized a term that’s embedded in rap history that will be here long after he’s gone. 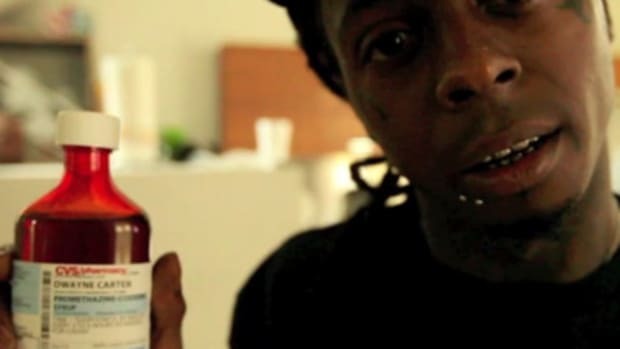 Bling, bling could define an era of flossing and gloss but it wouldn’t define Lil Wayne. I don’t think anyone foresaw that the youngest Hot Boy, who stayed under Birdman’s wing when the entire label left, would become bigger than the Juvenile, Turk, and BG. He’s like the child that’s abandoned in the wilderness, expected to be devoured by the lions but grows up to be king of the jungle. Maybe not yesterday, maybe not tomorrow, but there was a time where he was the one that sat upon the throne. There’s a quote that has been floating around the internet since the passing of Muhammad Ali, “I am the greatest, I said that even before I knew I was.” The confidence Ali had in his abilities is a quality that Wayne also carried in his 20’s when he rapped, “Best rapper alive since the best rapper retired.” The same way that Ali stepped into the ring to back up his words, Wayne did the same in each studio session. That’s what grabbed my attention about the rapper he was after the first Carter. You could hear it in every verse, a monster that was here to devour. When he rapped, you hung on to every word - clever, witty, and engrossing. The sheer amount of material also seemed otherworldly—we know the stories about rappers like Pac who recorded massive amounts of music, most of which was released after his death, but with Wayne, we were seeing the music in real time. The leaks may have hurt him in saving material for his albums but they helped solidify a workaholic who seemed possessed to make every verse better than the last. His balance of releasing mixtapes and albums as a form of climate control to keep him both commercially relevant and adored in the underground took 50’s tactic of mixtape releases to the next level. DJ Khaled’s “We Takin Over” has always been the marker that represents the birth of the rapper eater: sitting on that throne, the new king of a lawless jungle. 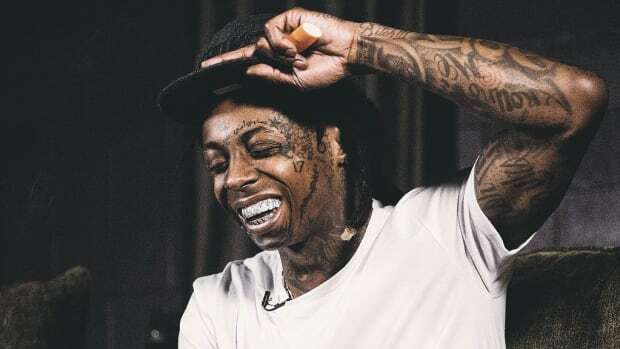 There’s been an entire generation of rappers who were raised on the mixtape Wayne that jacked beats and bulldozed over instrumentals, he no doubt had a huge impact on upcoming rappers who watched him run rampant like a lunatic with a microphone. His voice and the unorthodox approach to rhyme schemes can be seen in the early works of Kendrick Lamar and Chance The Rapper. But on a deeper level, he was the rapper that you looked up to. Big Sean said Wayne was the rapper he would play going to and from school. G-Eazy, J. Cole, 2 Chainz, Mac Miller, he is the rapper who raised your favorite millennial rapper. On Bryson Tiller’s “Ten Nine Fourteen” he ends the first verse saying, “I feel like Weezy F. Baby sometimes. 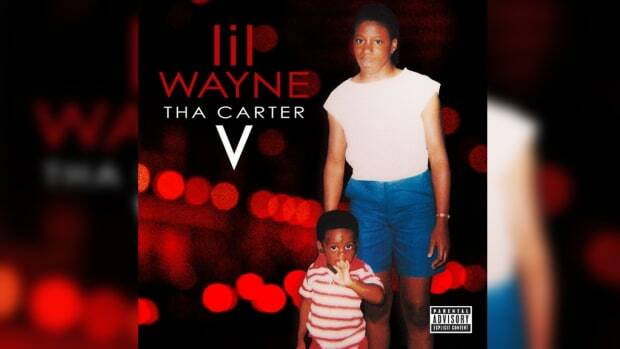 Carter III Wayne, Carter IV Wayne.” It’s the same as throwing a paper ball into a trash can and yelling "Kobe!," that’s just how much Wayne means to a generation. If you’re in the booth and you feel like you killing it, you’ll relate that feeling to being like Wayne in his prime. 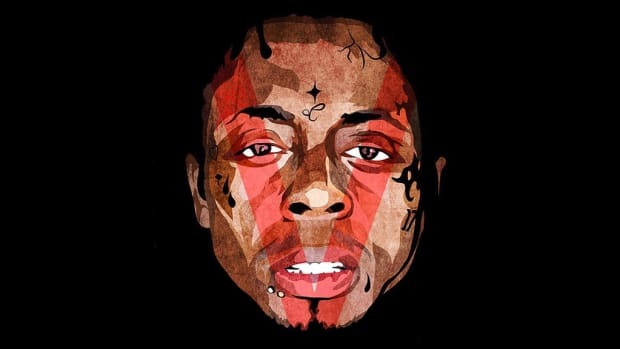 In fact, post-Carter III, "Lollipop," rockstar Lil Wayne influence might be bigger than the mixtape run. There have been rappers who dabbled in rock before Rebirth but it wasn’t the music, it was the look. Wayne had the appearance, the lifestyle, and the attitude of a rockstar. You can see the outline of Future, Young Thug, and all the other rappers who have used Auto-Tune and adopted a sense of style that blurs the lines between being a rapper and a rocker. Longtime DJBooth favorite Anthm, also known as Nocosign on Twitter, said it best, “Wayne also not credited with never breaking character. Committed rockstar, a museum piece in a social media era.” His DNA is not only running through so many popular young rappers but Urban music as a whole. 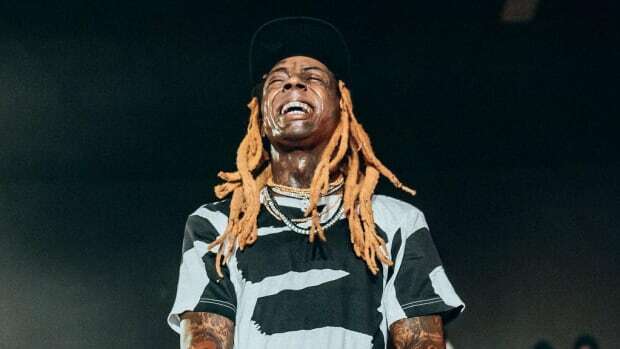 Even when he ceased to contain the same prolific zeal of his mixtape run, rockstar Weezy never ceased to be a powerful entity in the world of music—the drugs, the work-ethic, the charisma, so much of what we see and hear today in music can be linked back to Weezy F. Baby. The good and the bad. All this without mentioning the fact he ushered in Drake and Nicki Minaj - the biggest male and female rappers to come after him. Young Money has literally run rap for the last 10 years. A decade of Young Mula, baby. It was hard to witness the rough years and even harder to watch as Wayne fell to the same faith as the Hot Boys that came before him. Clashing with Birdman publicly was like watching Nino kill Gee Money in New Jack City. Even when he lost a few steps, there’s been moments where Wayne was undoubtedly still a strong rapper—I still can’t help but play his verse on “No Problem” over and over, lost in the same feeling that he once gave. Lil Wayne is a national treasure, an artist I could spend the next five years writing about without a single moment of displeasure. I’ll always remember him for being one of the first new rappers to really make me see the power and influence that rap music could have on a generation of kids. The two seizures that he suffered from yesterday reminded me once again that he won&apos;t be here forever. Death spares no man, 2016 has proven again and again that our legends also have expiration dates. So let&apos;s remember him today, while he walks amongst us. Not for the bad times, not for the headlines, but the music and inspiration he left us with. I want these roses to reach his hands before a gravestone and when the day comes that the martian finally phones home, I’ll weep a single thug tear for the greatest. By Yoh, Yohezzy F. Baby, aka @Yoh31. 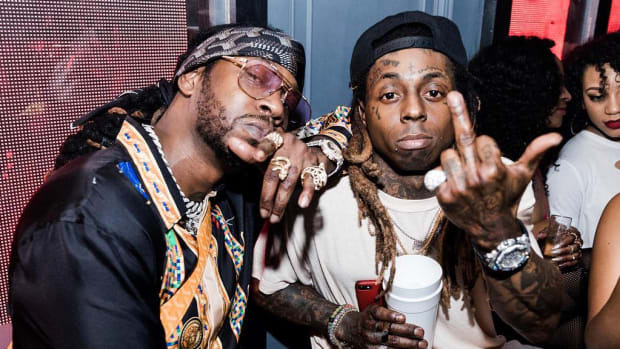 In a game full of backstabbers and shifting allegiances, Chainz and Wayne have been close friends for nearly a decade. From Lil Troy to Lil Wayne, to Lil Mosey, no trend in hip-hop has been as pervasive as the "Lil." 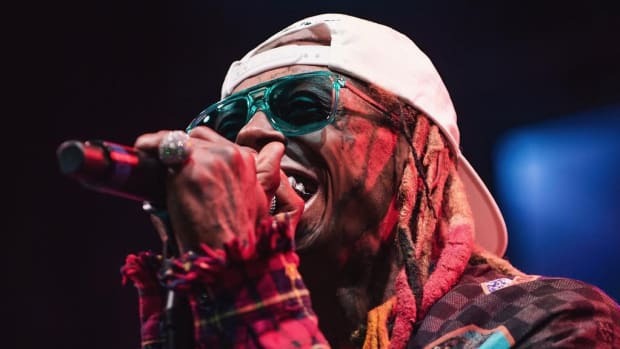 Courtrooms and labels aren't the only shackles hindering Lil Wayne's growth in 2018. Behind the scenes, Wayne's fighting for his musical life, but you wouldn't know it looking at how masterfully he's maneuvered. Once Lost, a Lil Wayne Fan Finds His Faith in "Carter V"
To be a Wayne fan is to know Ms. Cita is the fluid that ignites his lighter.